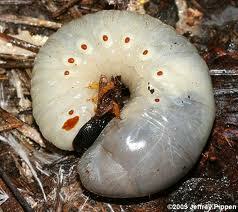 A Bess Beetle (passalidae) starts out as an egg and travels in the parents' mandibles (jaws). The egg hatches and a larva (grub) emerges. The larva looks like a worm. The parents feed it by chewing wood and regurgitating it. 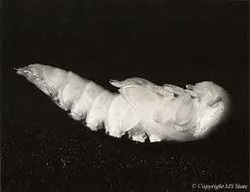 The larva eats and grows, then enters the pupa stage (resting stage). 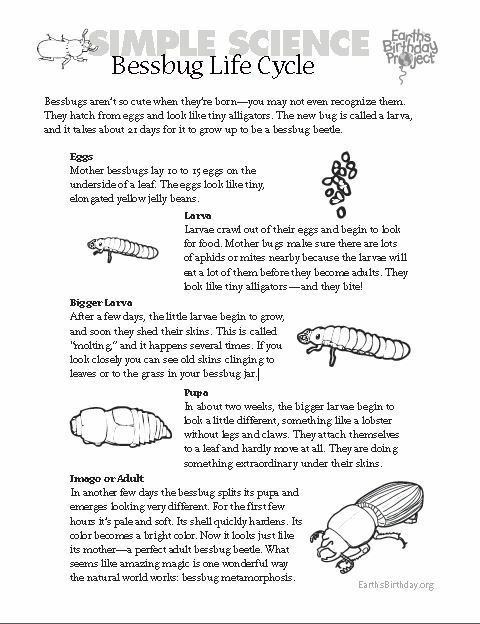 When the adult beetle comes out, it is a reddish color. They live over two months. 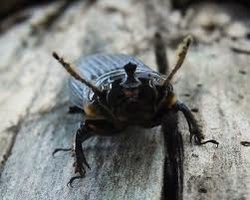 The male and the female mate and new generation of Bess Beetle is born, or the beetle dies.